Watch out for the horns! Model Boating has been going on at Setley Pond for many years without any serious accident. However it is important that members be aware of the potential risks and are vigilant in order to maintain our good record. As always “Health and Safety” is mainly a case of using common sense. However members are asked to read the relevant Health and Safety policy and Summary of the Risk Assessment for use of Setley Pond. The Full Risk Assessment is also available. 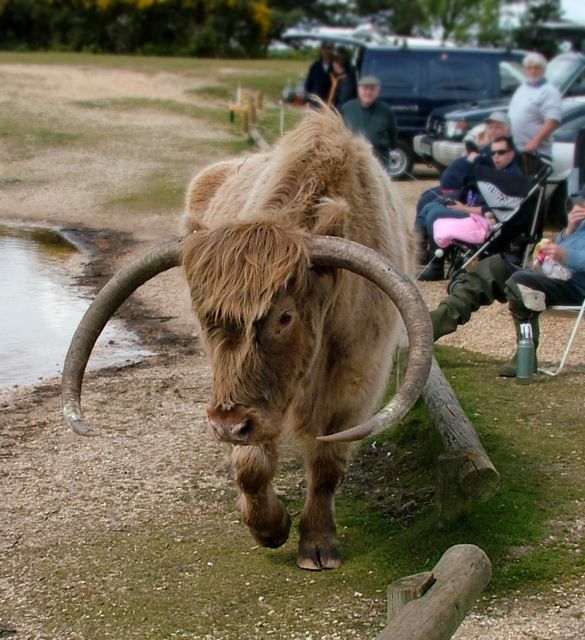 Although a beautiful model boating venue, Setley Pond is an enclosed body of still water which is frequently visited by New Forest animals. This results in some potential health hazards which will be briefly summarised, sources of more detailed information are provided below. Drowning can occur in water of any depth. At Setley Pond relatively deep water occurs close to some parts of the bank. When the pond is “full” or over-flowing deep water occurs near most of the pond edge. Often the bank is slippery and there are trip hazards. Even if you can swim, being fully clothed and wearing boots or waders will make swimming difficult. For much of the year, and particularly in Winter and Spring, cold water shock is a significant hazard. You should be aware of the effects and how to deal with them. See these Instructions from the RNLI. If you have open wounds, or accidentally swallow pond water, beware of the risk of infection. Animal attacks Cattle and horses often visit the pond. 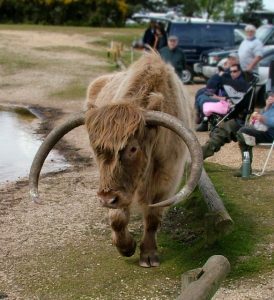 Despite their horns (photo above) the highland cattle tend to be timid, but the ponies can occasionally be a nuisance (especially if they have been illegally fed by visitors). For all cattle and horses be wary of coming between a mother and her offspring! 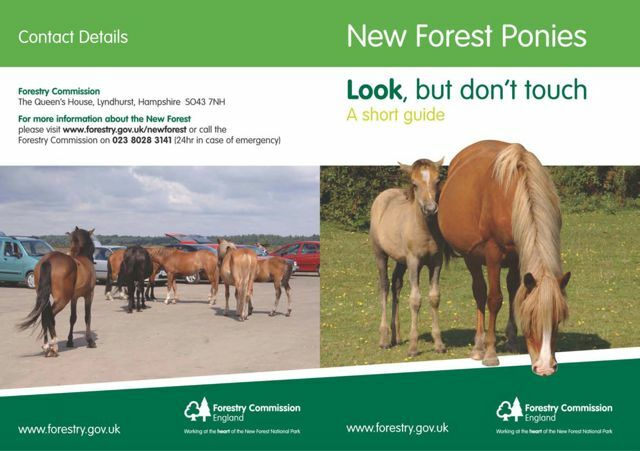 Also, know the pony’s warning signals (see leaflet below). Ponies kick as well as bite! 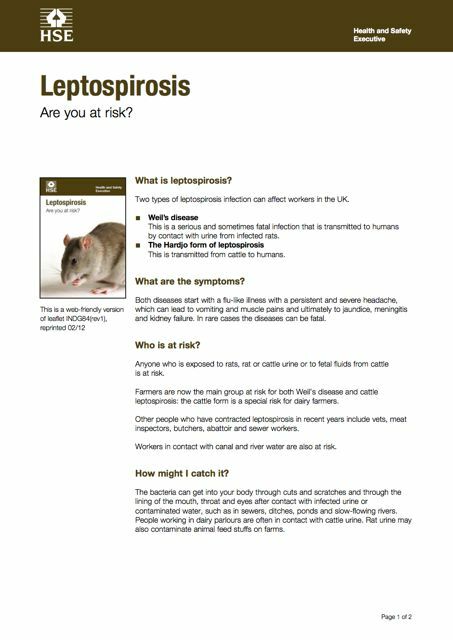 Leptospirosis is transmitted in urine and droppings from cattle and rats (the latter causing Weil’s disease). In the UK, very few cases are associated with recreational water pursuits, however it is a serious illness if not treated, and members should be aware of the possible symptoms. 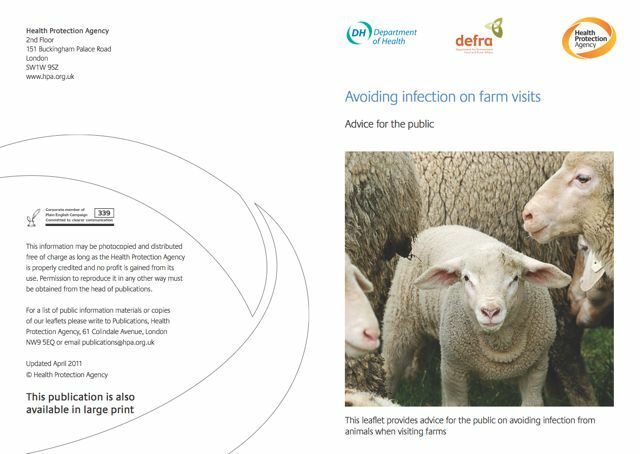 Bacterial infection has become a more serious risk in recent years with the prevalence of E. coli O157 in cattle. Children under five are particularly vulnerable and should be carefully supervised (see the Health Protection Agency leaflet). Algal Blooms If the water looks a strange colour and easily forms froth it may be due to an algal bloom. These can produce allergens or toxins, particularly when the organisms die following the bloom. We are not aware of Setley Pond ever having had a bloom of harmful nature, but members should be aware that such a risk exists. 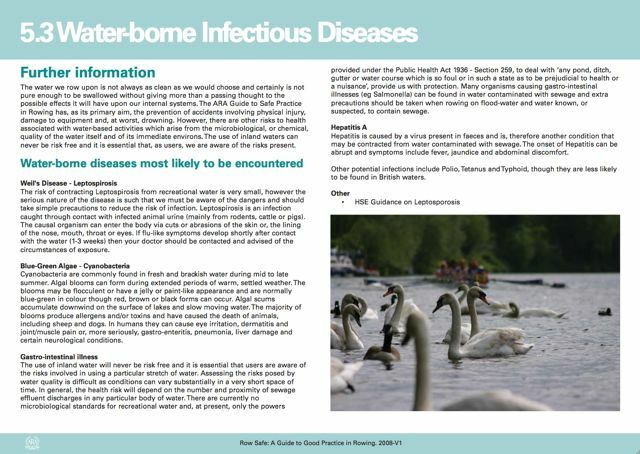 In summary, provided members take care and are aware that the pond water is a potential source of infection requiring routine hygiene measures (washing hands before eating etc.) the risk from water borne disease should remain low. We are not presently aware of any cases of illness attributable to using Setley Pond. However there have been (very rare) incidents of ponies damaging cars or models.